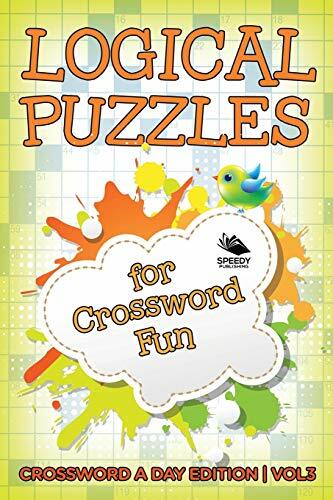 Turn the pages of this book of crossword puzzles if you want to better your memory without having to go through rigorous treatments. This is a cost-effective yet very efficient means of pushing your brain to create new neuron connectors. As a result, you get to remember details faster and absorb information better. Invest in knowledge, buy a copy today!